Christine - On Monday, Rachel brought in very colorful apples of different varieties. We did an apple tasting, using our quiet minds to verbally identify the flavors of different varieties: Red Delicious, Granny Smith, Opal, and Gala. By far, the Opal variety was the group favorite. To close our week together on Wednesday, each child wrote and drew a picture about another child, completing the sentence, I am thankful for_________. 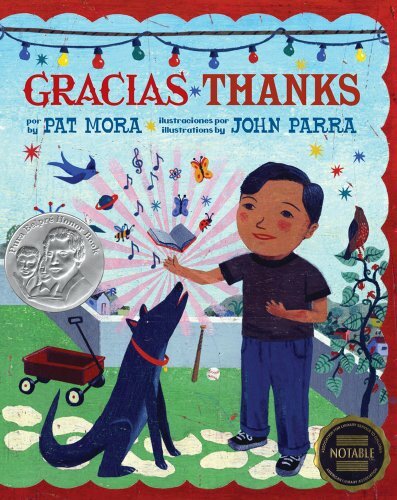 We read Gracias/Thanks by Pat Mora. I hope you all are having a hygge family filled, side-splitting laughter kind of a long weekend; I’ll see you all Bright Eyed and Bushy Tailed on Monday morning.